Neon Struct is a video game. It was developed by David Pittman (Minor Key Games) and released on 20 May 2015. 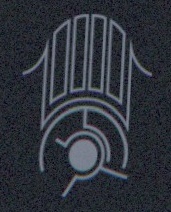 It contained an eye sigil, making it a part of the Eye Sigil ARG. 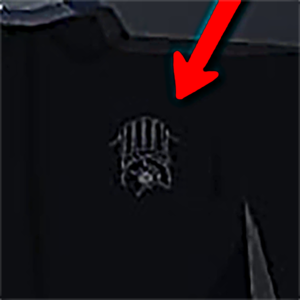 Sigil appears on the shirt of Stranger characters. 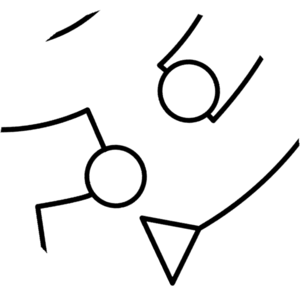 To find the piece, the player should play through the game talking to all strangers, getting all geocaches, saving a displacement orb for the end, and throwing it past the ending trigger. I'm not going to answer your questions directly—where's the fun in that?—but I will confirm that the symbol has been in Neon Struct since its release last May. NEON STRUCT is a video game. Shortly after this was found, the phrase NEON STRUCT is a video game became a running joke in the Game Detectives community. The sigil is stored in the texture stranger-sigil_NODXT.tga in Textures/. This page was last edited on 1 March 2017, at 21:56.